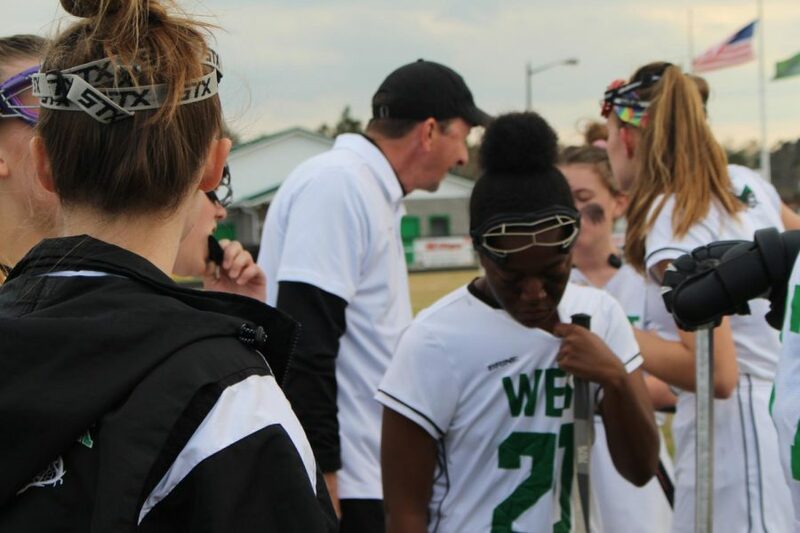 The Lady Trojan lacrosse team was defeated by the Ashley Screaming Eagles by a score of 14-3 on Thursday, March 21. 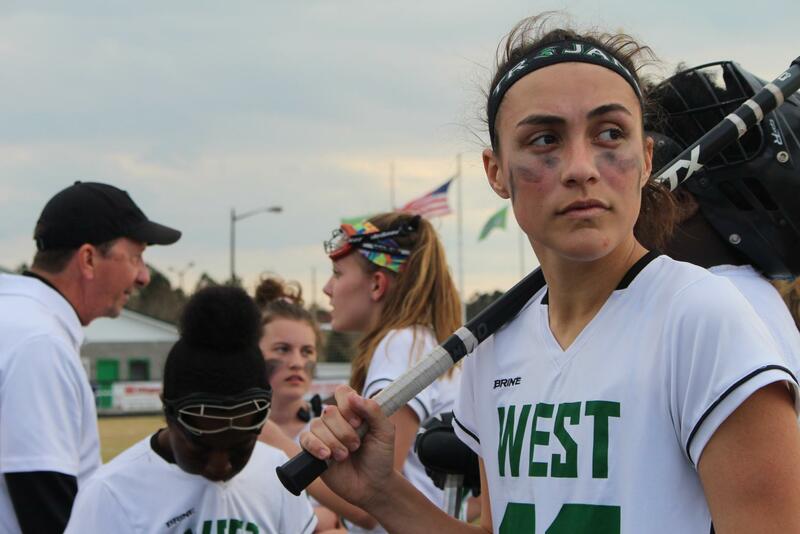 The Lady Trojans fought their hardest without four starters but were unable to gain the ground needed to make a comeback after the first half of the game ended with a score of 9-2. Two Trojans found the back of the net, senior attacker and midfielder Kara Cheers scored once off of a free position in the second half of the game, while the team’s leading scorer junior Cecelia Vergara found the back of the net twice during the first half of the game. The team tallied 27 ground balls throughout the game. The Lady Trojan’s record dropped to 3-4 overall and 2-4 in conference. *All statistics are courtesy of MaxPreps.